10 000 cyclists riding under the November sun of Arizona, in Tucson. 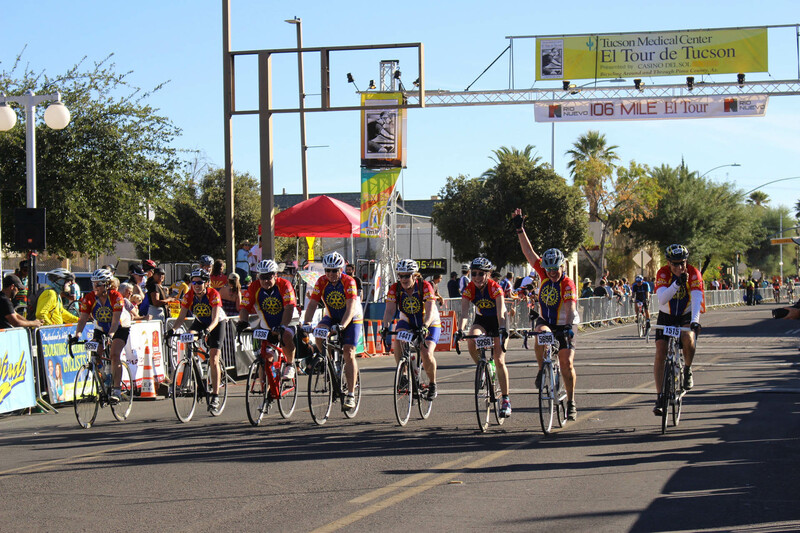 Experienced riders, families with kids: this is the El Tour of Tucson, a very special ride dedicated to the fund raising ! 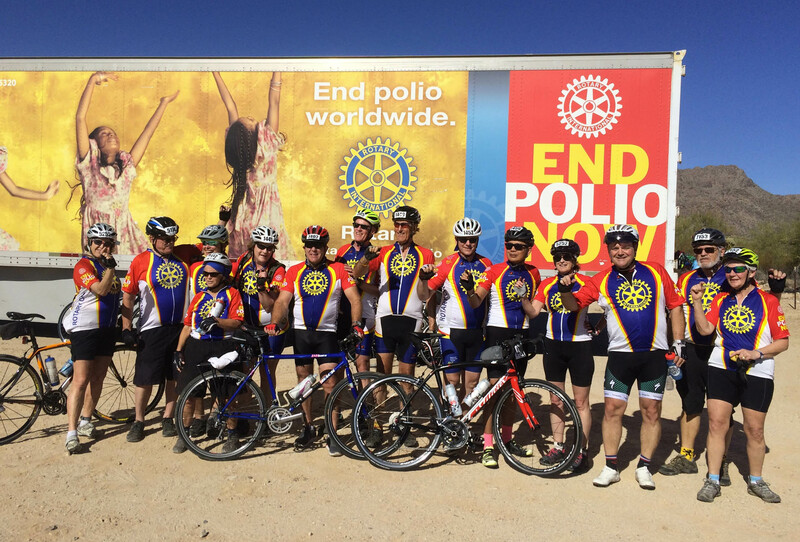 this year again, more than 150 rotarians took part to that event, a great way to continue the Ride to End Polio action. FCS members from Australia (Andrew Best), Germany (Uwe Simon Germany NR), and France(Jean-Luc Berger FCS President) were among the pack.